Airport Express MK are a specialised airport taxi service providing chauffeur driven transport solutions to and from all major airports within the UK, covering Milton Keynes, Bletchley, Stony Stratford, Newport Pagnell, Wolverton, Deanshanger, Towcester, Olney, Bedford, Northampton, Buckingham, Leighton Buzzard, Great Brickhill, Woburn & surrounding areas. All of our drivers are fully insured licensed professionals, very experienced and very well presented, ensuring our clients are given a courteous and reliable service at all times – and are cared for and informed by our customer service team. All of our vehicles are VIP Standard and Executive Class are available on request. In addition to our airport transfer service, we also provide a specialised taxi service to and from Milton Keynes – primarily focused and very much geared towards longer journeys such as business trips, events, days/nights out and special occasions. As long as it’s Pre-booked – we can take you anywhere. Chauffeur Driven Airport Transfers to and from Milton Keynes, dedicated to getting you to and from your chosen destination – on time and stress free. Our Premier Specialised Taxi Service to and from Milton Keynes is primarily focused and geared towards business trips, days/nights out and long runs. Take advantage of our online booking facility and benefit from our competitive fixed prices on all airport transfers. Once you have submitted your online booking you will receive an automated email clarifying all the details, and for your added peace of mind you will receive a text confirmation of your booking between 16:00 – 18:00 (GMT) the day before you travel (each way) together with the driver’s name, contact mobile number and vehicle details. 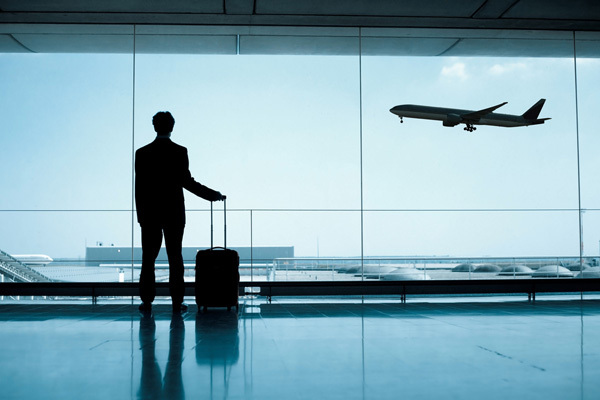 So whether you are looking to book an airport transfer for a business trip or a much needed family holiday, require a specialised taxi and minibus service, or simply want to book an executive car for a special occasion, make Airport Express MK your first choice and let us convey you to your chosen destination – on time and stress free. Your transportation needs are our priority! * SPECIALISED LOW COST AIRPORT TRANSFERS! Simply BOOK ONLINE with 100% peace of mind EVERY TIME!